Ampthill Brewhouse, the Bedfordshire-based community brewery that was saved from the brink of closure by a group of local friends, has appointed craft beer specialist digital agency, Hallway, to refresh their website with a view to growing online sales of their range of traditional cask and bottle-conditioned ales, and to providing an improved experience for customers with brewery information, events and tours integration. Ampthill Brewhouse will offer a Click & Collect service to customers using the forthcoming website. For their new business model to work well, they needed a slick, back-end point-of-sale system that could handle contactless payments, direct debit integration and annual membership subscriptions in a simple, secure and easy-to-use way. This system also had to seamlessly synchronise between online and offline orders whether at the Brewhouse or local events. As the UK’s only digital agency dedicated to the craft beer industry, Hallway will deliver the new website and continue to support the brewery with ongoing digital marketing and improvements to the site. “We know where the beer fans are and how they use digital. Our line of work gives us tremendous insight into the online world of craft beer, which we’re always keen to pass onto our clients. 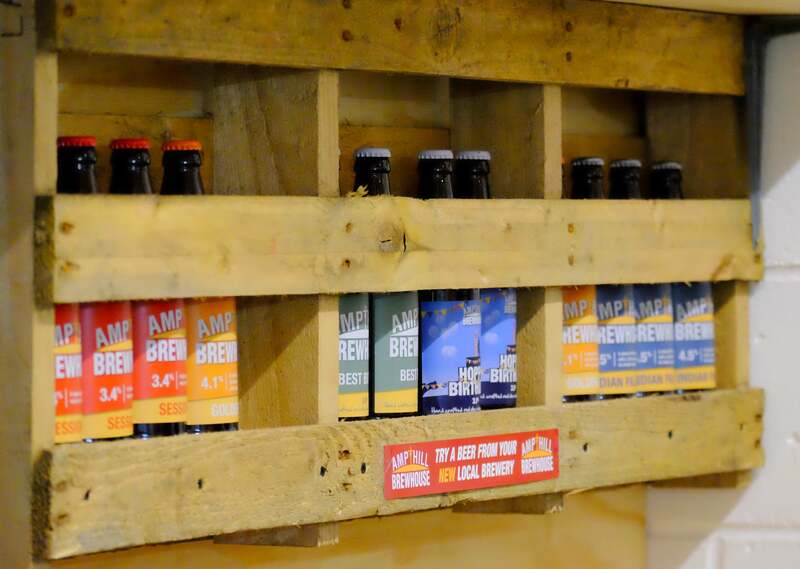 We’ve already identified further opportunities to grow sales and simplify internal processes for Ampthill Brewhouse, to help them generate a much greater return on their existing sales and marketing activities, including events and brewery tours. We’re looking forward to helping them achieve their next goal of doubling current beer sales.” added Matthew Hall. For further details or if you would like to discuss how Hallway can help your brewery or craft beer business, contact Hallway on 020 3519 8585 or send us a message. We will contact you using the details below to arrange your audit.